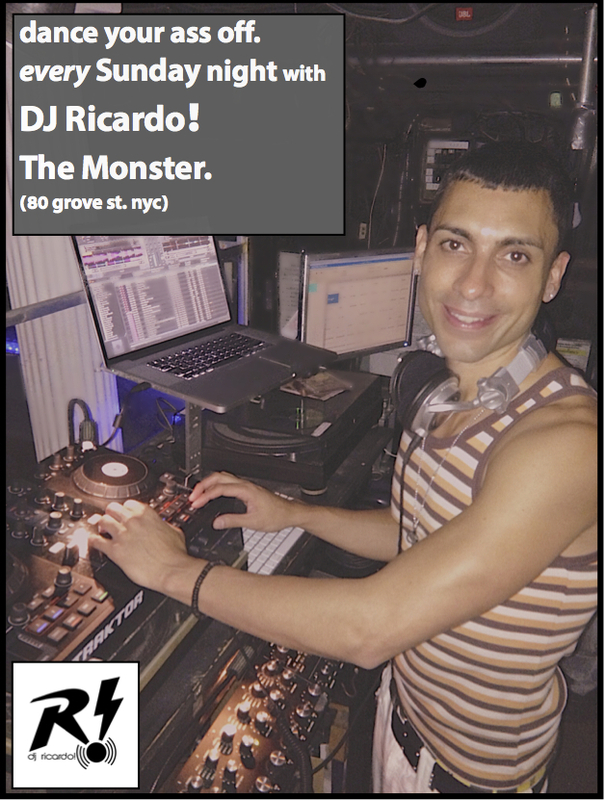 New Sunday Night weekly Residency at The Monster NYC!! I’m very happy to announce starting this Sunday July 28, I will be the new Sunday night weekly resident DJ at NYC infamous MonsterBar 10-4am. 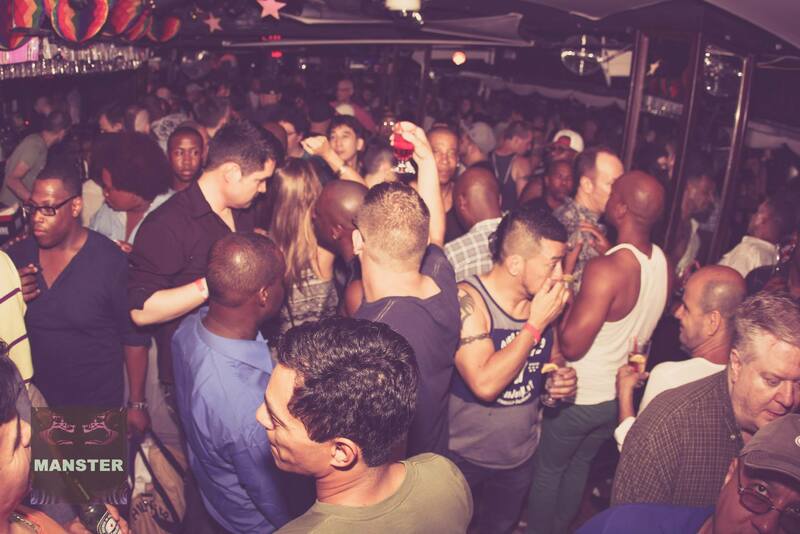 This is in addition to my monthly rotating Saturday residency at MonsterBar!